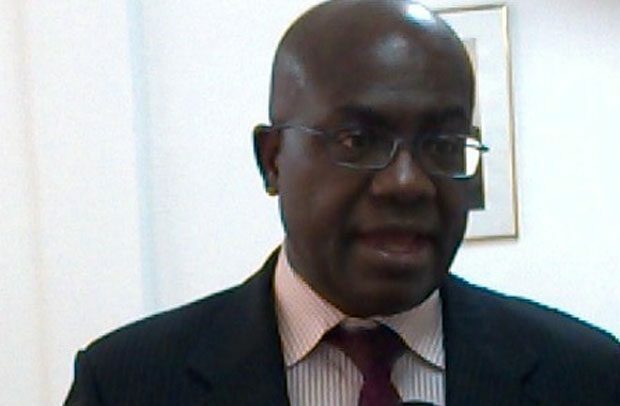 The Institute of Economic Affairs (IEA) has urged parliament to expedite action on the passage of some key petroleum governance bills into law. IEA made the call in its 2017 Petroleum Transparency and Accountability (P-TRAC) Index report presented on Tuesday in Accra by Prof John Asafu-Adjaye, Senior Research Fellow at IEA. “We urge Parliament to fast-track work on the Ghana Extractive Industry Transparency Initiative Bill and the Marine Pollution Bill, which will improve institutional environment in not only the petroleum industry but also the entire extractives sector,” it said. According to the Institute, the Right To Information (RTI) Bill and others, when passed, will help enhance governance in the sector, as well as promote transparency in the collection, utilization and management of petroleum funds. The Institute said,“We call for provision of more information on petroleum revenues and expenditures beyond what is provided in the Budget and Supplementary Budget,” the report said. IEA also appealed to government to make resources available to build the capacity of parliamentarians to enable them effectively scrutinize petroleum contracts to ensure that Ghanaians obtain the best out of contract negotiations. According to the report, although rapid progress was made in revenue transparency in the first three years of petroleum production, the rate of progress has slowed over the past three years. It said progress appeared to have stalled particularly in the area of institutional environment, adding that “while the Petroleum Exploration and Production Bill has been passed into law, the RTI Bill still awaits passage by Parliament. The P-TRAC Index project was initiated by the IEA in 2011 to monitor transparency and accountability in the management of Ghana’s petroleum resources. The overall goal of the project is to promote transparency and accountability in the management of Ghana’s petroleum resources and to enhance the level of responsibility on the part of the policymakers and implementers. The Index focuses on four key aspects of the oil and gas value chain, namely Revenue Transparency, Expenditure Transparency, Contract Transparency and transparency in the management of Ghana Petroleum Fund.